FNS 100 - Fast Neutron Spectrometer 100 - Bubble Technology Industries Inc. 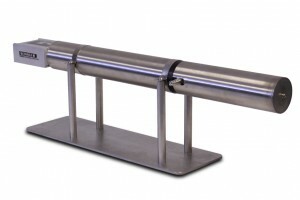 The FNS-100 is a high efficiency, high resolution fast neutron spectrometer. 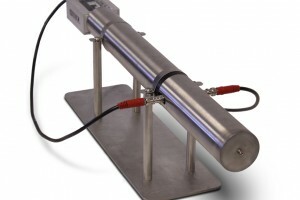 The detector is a multi-wire 3He ion chamber with a dense quenching gas. The availability of both high efficiency and exceptional resolution in one instrument makes the FNS-100 useful for nuclear science and engineering, materials research and radiation protection. 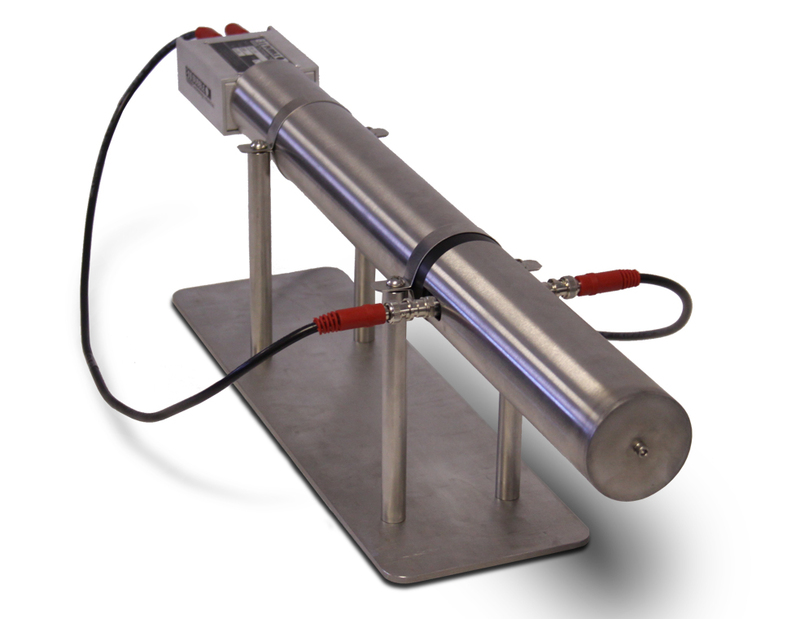 The FNS-100 is supplied with an integral cadmium and boron shield to reduce its sensitivity to thermal neutrons. 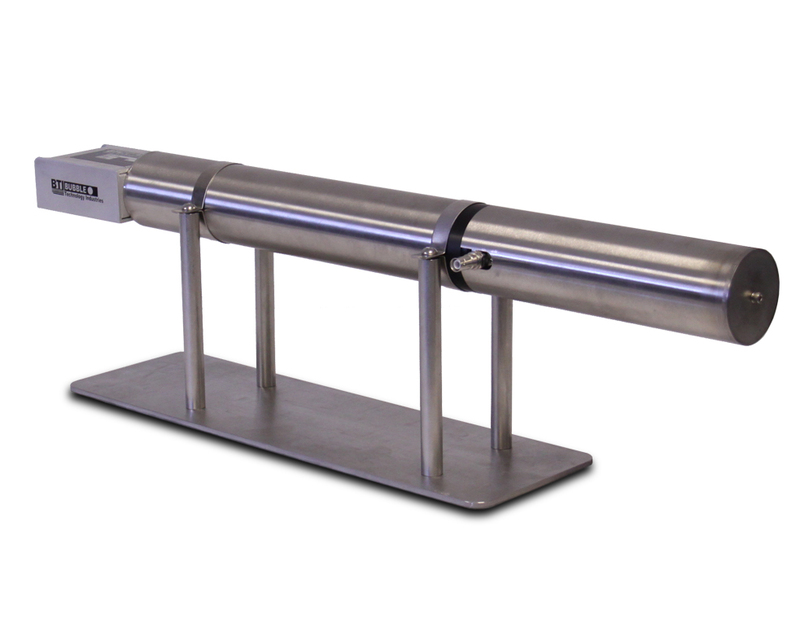 The residual thermal neutron peak is a convenient feature for energy calibration and stability monitoring. The FNS-100 spectrometer, as provided with custom preamplifier and notch filter, is fully compatible with standard spectroscopy electronics (not provided) like those used with Ge spectrometer systems.